Saga’s new ‘Germany’s Lakes and Mountains’ river cruise loops lakes and mountain scenery on the 80-passenger MS Johannes Brahms. Guests fly to Berlin for the round-trip and sail to Potsdam, the capital of Brandenburg, to discover architecture, palaces, parks and gardens before cruising through lakelands to Rathenow, on the River Havel. Havelburg is next on the itinerary, a wealthy Hanseatic city which became an important ship-building site in the 17th century. MS Johannes Brahms sails on to Lauenburg, where guests can explore the old town, church and castle ruins, which offer lovely views over the River Elbe. 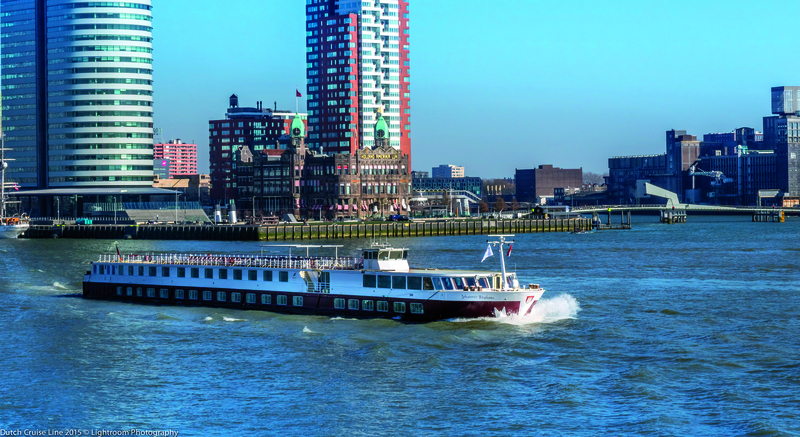 At Scharnebeck, a passenger ship lift transfers MS Johannes Brahms to the Elbe Seiten Canal for a cruise to Wolfsburg, home to the vehicle manufacturer, Volkswagen. Enjoy an included excursion to the Harz Mountains, exploring Goslar’s half-timbered houses, and Werningerode, with its medieval old town and castle. MS Johannes Brahms continues along the Elbe and there is an optional half-day walking tour in Magdeburg, once the home town of the first Holy Roman Emperor, Otto 1. In the evening, guests can discover Ketzin before the cruise continues to Werder, known for its beautiful lakes and canals. From here, an included city tour of Berlin features the Brandenburg Gate, Checkpoint Charlie and the Museum District. Meals in the restaurant features buffet-style breakfasts, three-course buffet-style lunches and waiter-served four-course dinners.